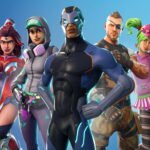 Fortnite: Season 6 is Live! 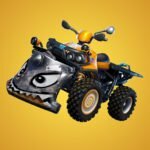 Fortnite: Patch v5.10 and 1st Birthday Celebrations! Fortnite: Season 4 Is Here!